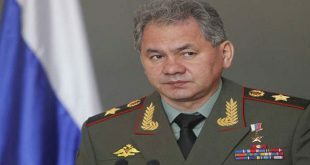 Moscow, SANA – Russian Defense Minister Sergey Shoigu called for finding a political solution to the crisis in Syria and exerting international efforts to return the displaced Syrians to their home. 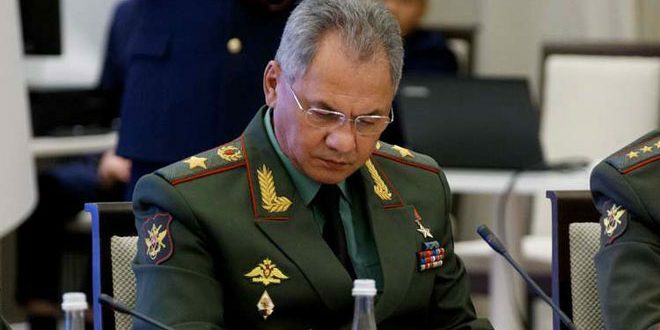 Shoigu’s remarks came in a speech at the fifth session of defense ministers of ASEAN countries and their partners, being held in Singapore. 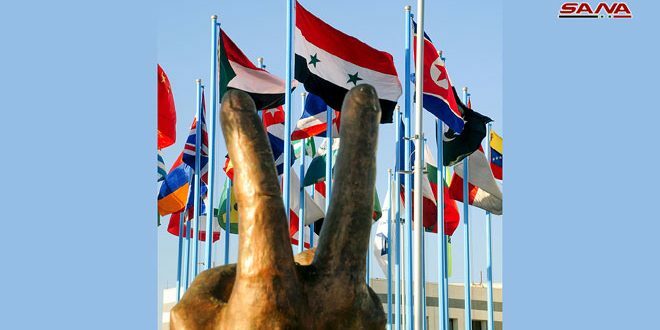 “Great attention is being paid to solving the humanitarian issues in Syria including the return of the displaced Syrians home,” according to RT website. 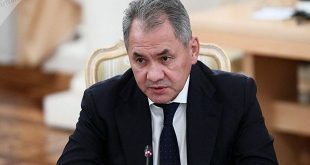 In another context, Shoigu warned that the return of the terrorists, who were fighting in Syria and Iraq, to Asia and the Pacific Ocean increases terror danger in that region. 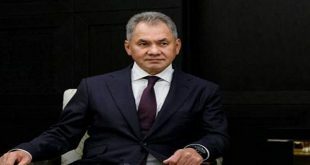 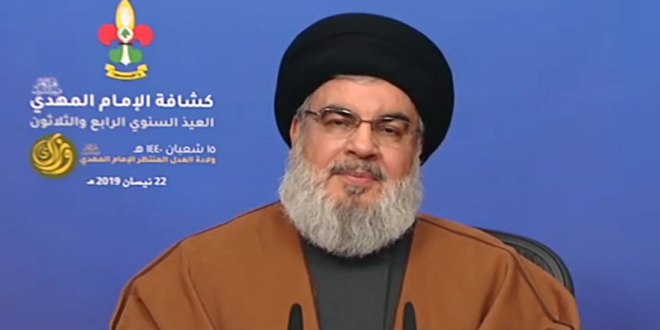 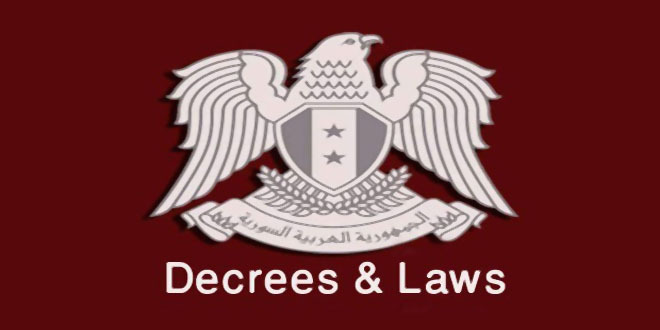 He pointed out that the Russian Air Defense Forces, in cooperation with the Syrian Arab Army, have carried out more than 40 thousand sorties that killed thousands of terrorists, pointing out that Russian military engineers defused mines on an area of 6.5 hectares of lands, 1.5 thousand kilometers of roads and in 19 thousand houses.